Patterns are everywhere! Explore the galleries and sketch designs you see painted on Chupícuaro vessels from Mexico, woven in ancient Peruvian textiles, carved by Yoruba artists from West Africa, drawn in beads on jewelry created by Zulu artists, and many more. Take a look at the imaginative way people celebrate Dia De Los Muertos with body paint, then make your own pattern to transfer to your hand or other part of your body. 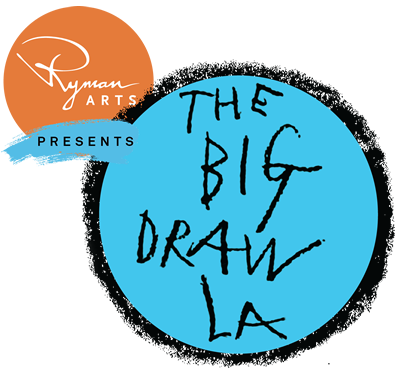 In conjunction with The Big Draw LA. .